The value of UK firms plummeted more than £30 billion on Monday as world markets reacted to Greece potentially leaving the euro currency. 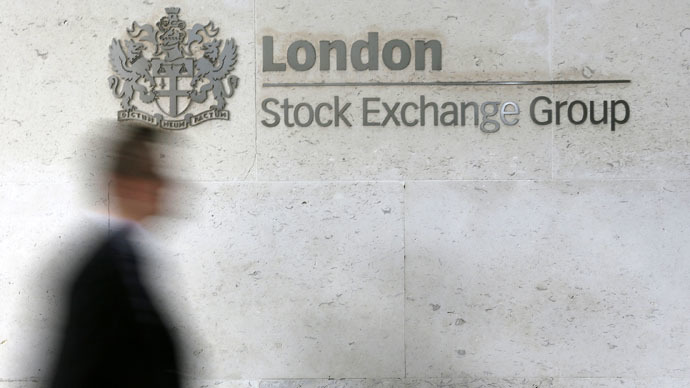 London’e FTSE 100 index fell by 130.64 points to 6417.16, wiping out around £33.2 billion from the UK’s leading blue chip firms. Value was also obliterated from other stock exchanges in European cities due to uncertainty over the future of the eurozone, including speculation that the European Central Bank (ECB) is planning another round of quantitative easing (QE) to stabilize the currency. The euro has fallen to a nine-year low since the beginning of 2015, as recessions continue to hit the weakest countries in Europe, notably France, Portugal and Spain. According to the latest figures, the euro is now worth around $1.186 US dollars. “The eurozone economy has been in the doldrums for years now. Markets are expecting the euro to become weaker,” Dr Dennis Novy, Associate Professor of Economics at Warwick University, told the Daily Mail. Last week, the president of the European Central Bank (ECB) Mario Draghi told the German newspaper Handelsblatt the bank may start buying up government bonds from indebted EU countries. This would be a short-term measure to stimulate their economies, imitating the techniques used by the UK and the US. “We are making technical preparations to alter the size, pace and composition of our measures in early 2015,” he said. 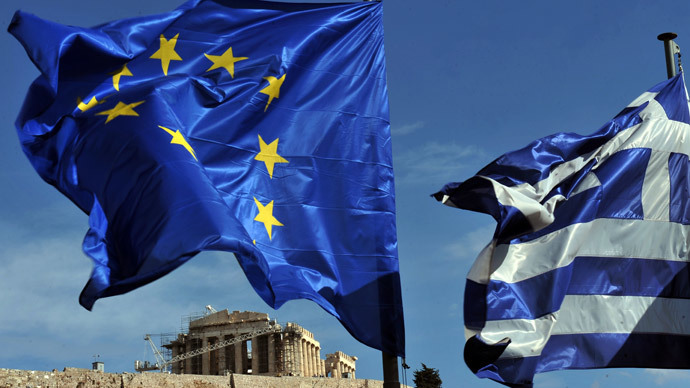 Markets are also bracing themselves for a possible Greek eurozone exit, after the country announced a snap election scheduled for January 25. It is widely expected that Syriza, the country’s new left wing party, will lead a coalition government and force a renegotiation of the country’s €240 billion bailout agreement. Other European leaders, including French President Francois Hollande and German Chancellor Angela Merkel, have said Greece’s choice to exit would be their own, but that they would still be bound by the conditions of the EU bailout package. “Europe cannot continue to be identified by austerity,” President Hollande told Der Speigel magazine. Global markets are also being affected by other factors including the continuing fall of oil prices. On Tuesday, oil prices fell to their lowest level in six years, now selling at just over $50 a barrel. According to analysts at Citigroup, global oil prices will continue to fall in the first quarter of 2015, with the company predicting more “oversupply, more volatility and turmoil” in the short term.